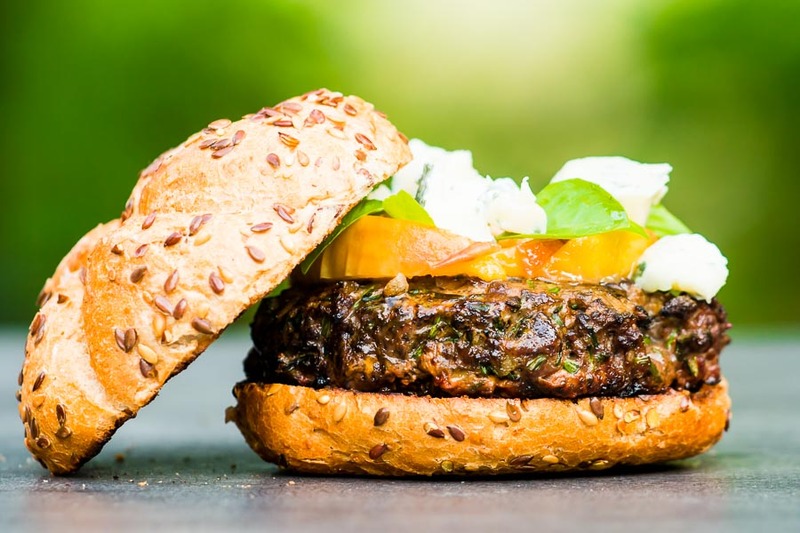 My latest BBQ recipe is a burger, you cannot go wrong with a good burger and this venison burger is superb! You could be forgiven for thinking that I don’t necessarily think less is more when it comes to cooking. 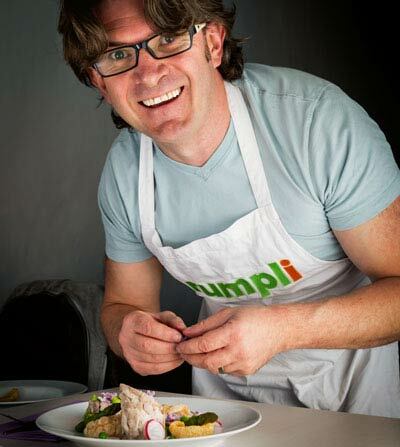 But for all of my recipes with dozens of ingredients I have many with just a few. 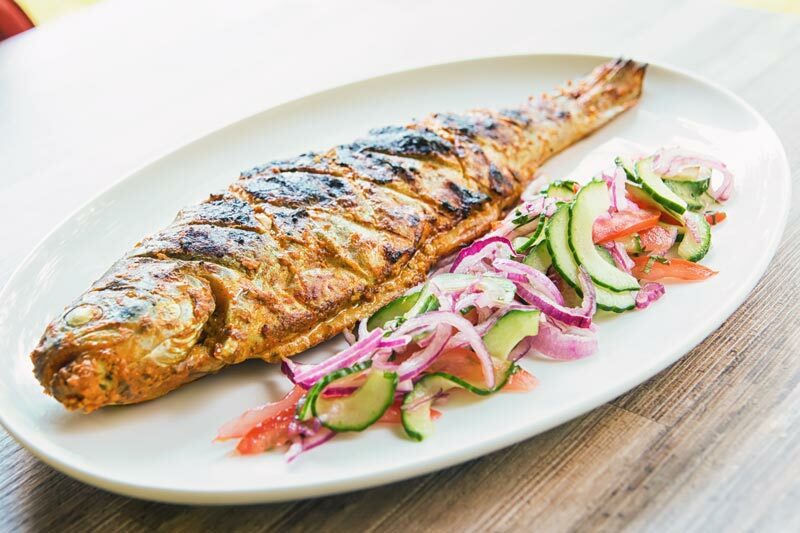 Kebab recipes are pretty common fodder when it comes to BBQ food. 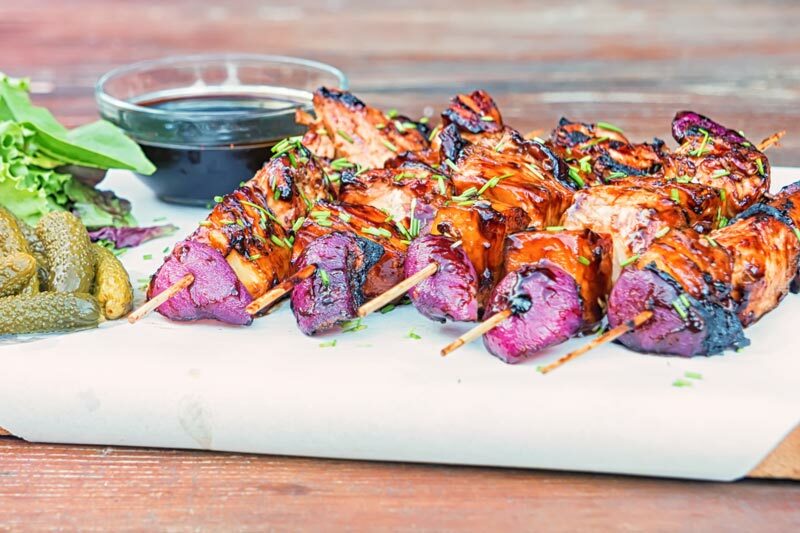 My BBQ pineapple chicken kebabs take a pretty common theme and puts a slant on them. 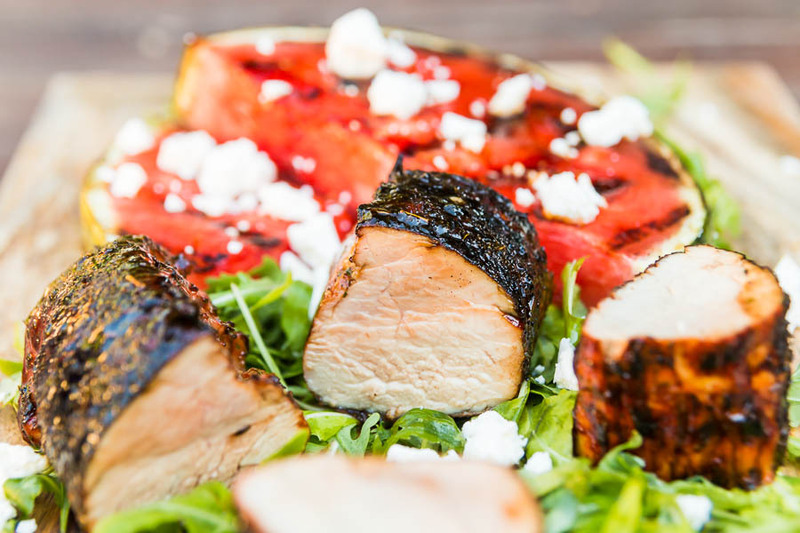 Do I have a treat for you with these bacon-wrapped grilled stuffed onions! Where on earth do I start, grilled onions are amazing, smokey, sweet and glorious. But then wrap them in bacon and yowsers. 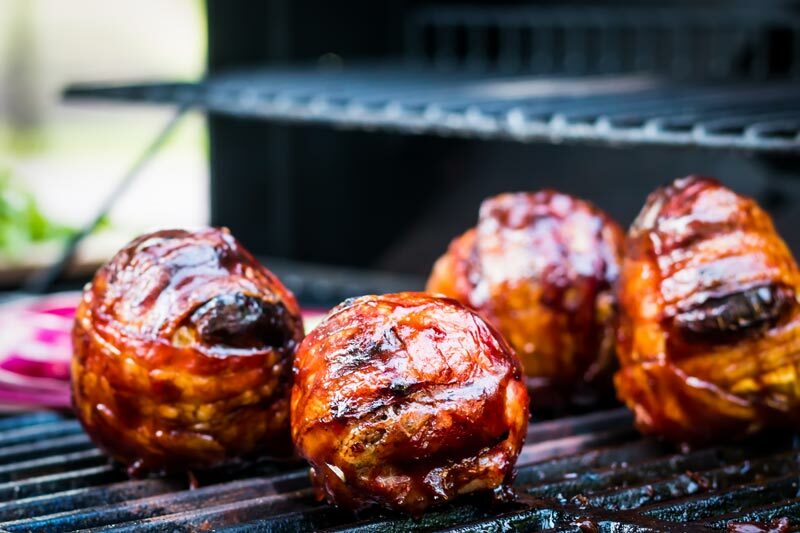 Hold your horses though these are stuffed onions, stuffed with a fennel and Worcestershire sauce meatball… Then to blow your mind just a little bit more glazed with a BBQ sauce. 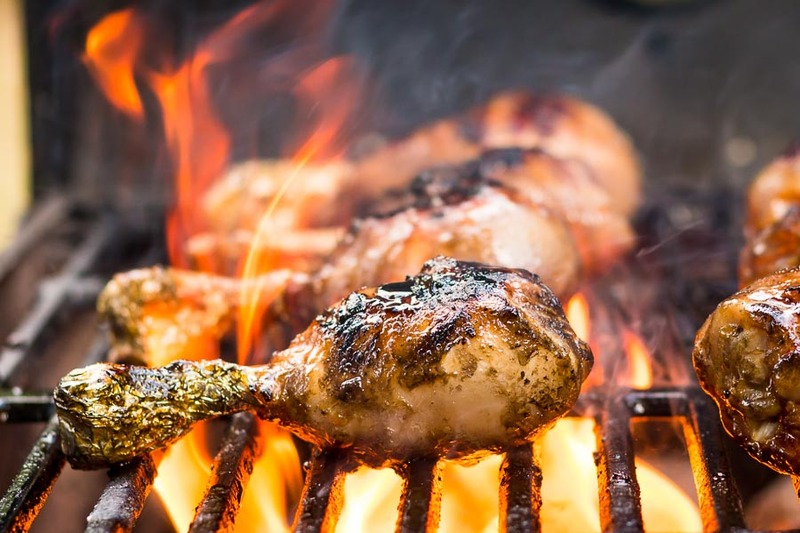 Here we go with another grilling recipe folks, a spatchcock chicken is the perfect fodder for the grill. 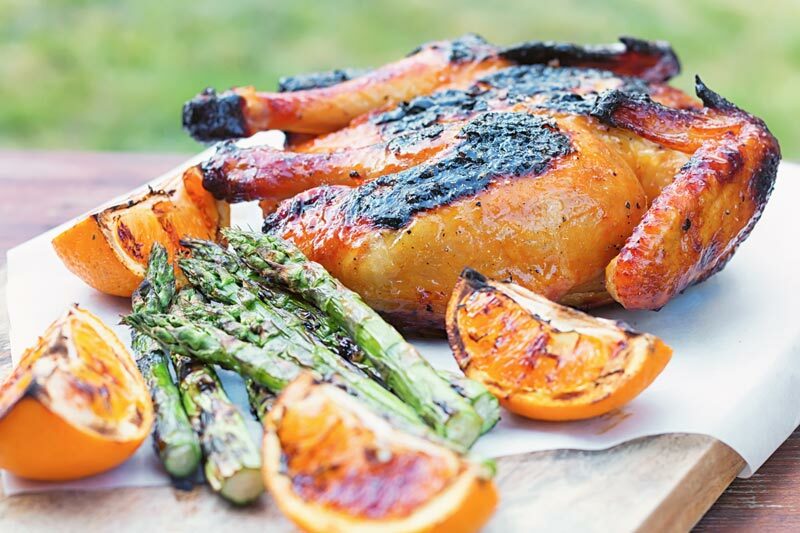 The orange marmalade glaze is the perfect sweet and sticky glaze for the bird too! 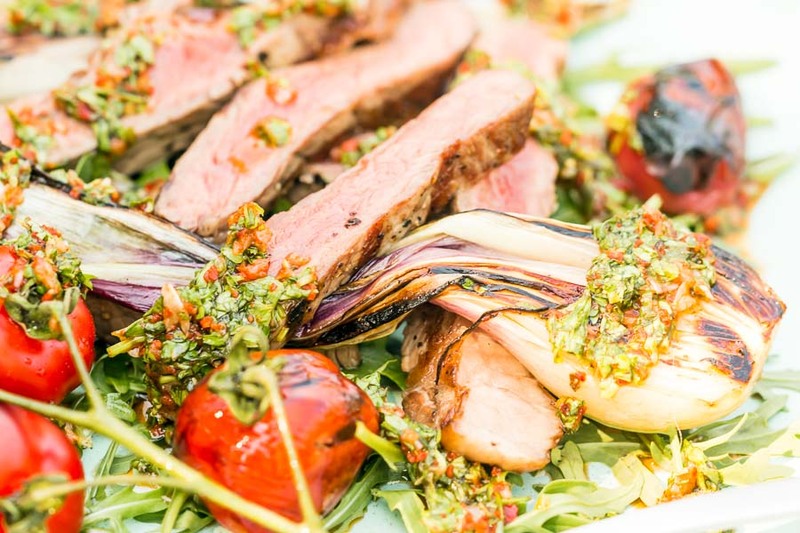 Let’s just say I am loving being outside right now and that is exactly where I am typing up this Grilled Rump Steak With Chimichurri Sauce recipe. Kind of apt as it was both where it was cooked and consumed. I make no apologies about posting two wing recipes so close to each other. 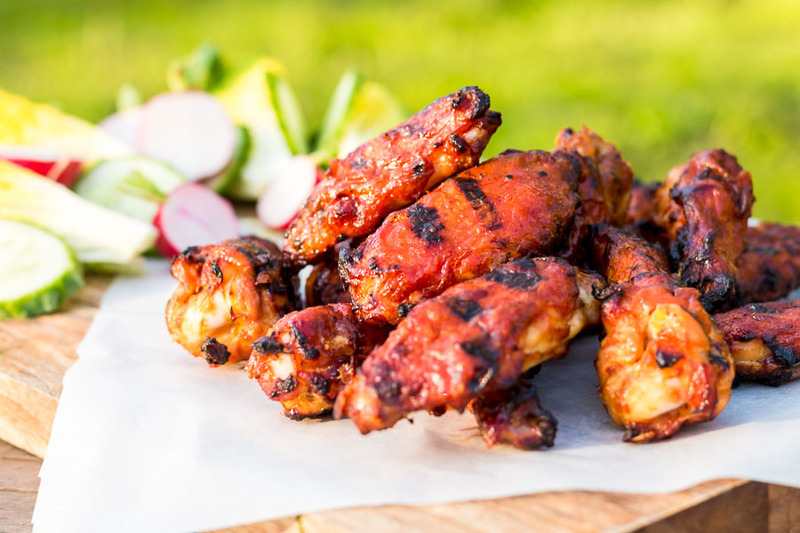 These BBQ Chicken Wings with a Mango Glaze are my celebration of the opening of grilling season for us!